You will have to stand against AI almost on 30 levels. By way of constantly changing strategy and tactics you will pursue the single aim – to resist AI. Download Virus : Alter Life 2 Your aim is to resist AI by means of viruses. 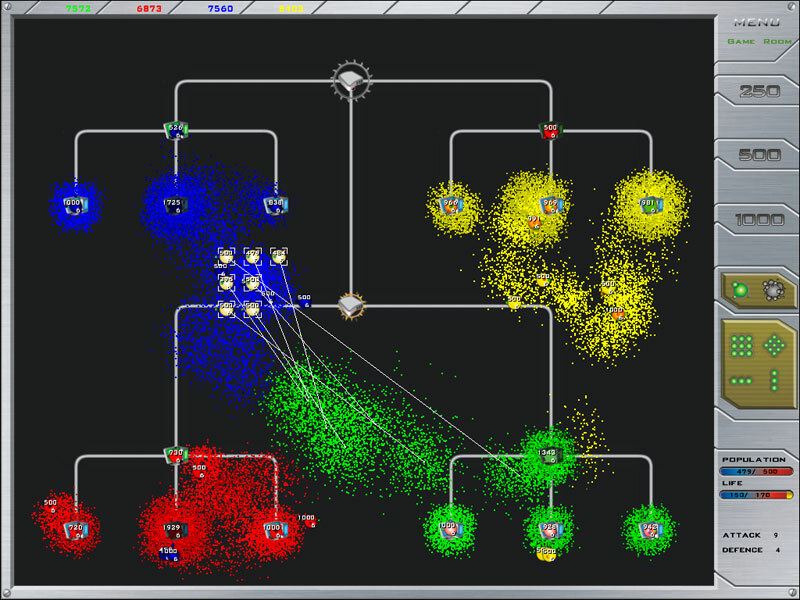 Alter Life, viruses, RTS game, strategy game After unsuccessful experiment of the military AI control has been lost. To obviate the results there has been determined to annihilate AI with viruses.